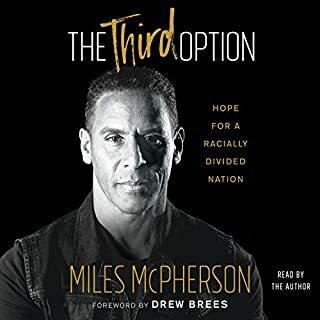 The Third Option is an eye opening and applicable approach to help everyone repair the racial division within our nation and world today! This book is a guide for us to begin having an open dialogue in our attempt to understand the perspectives, experiences, and struggles of others in order to honor, rather than ostracize them. We must all take a step back to realize that our personal understanding of others are rarely, if ever, fully correct.